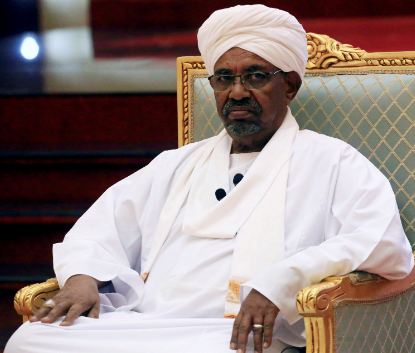 After nearly 30 years in power, Sudan president Omar al-Bashir has been ousted and arrested, the country's defence minister says. Speaking on state TV, Awad Ibn Ouf said the army had decided to oversee a two-year transitional period followed by elections. 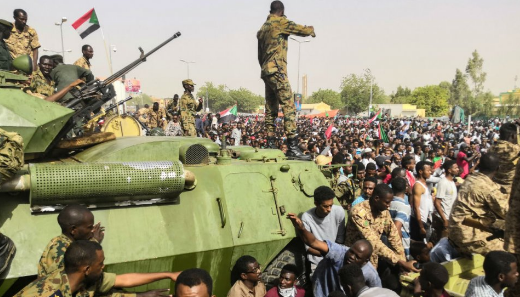 Protests against Bashir, who has governed Sudan since 1989, have been under way for several months.